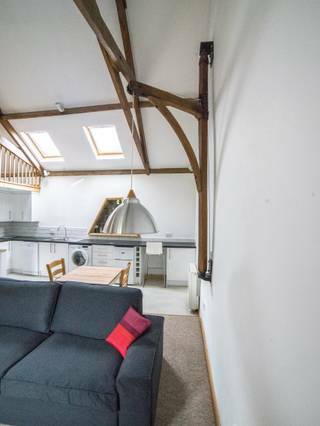 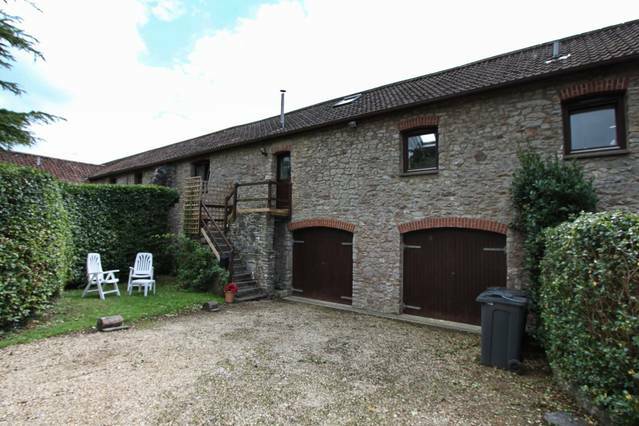 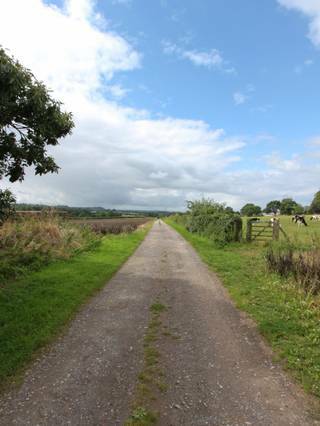 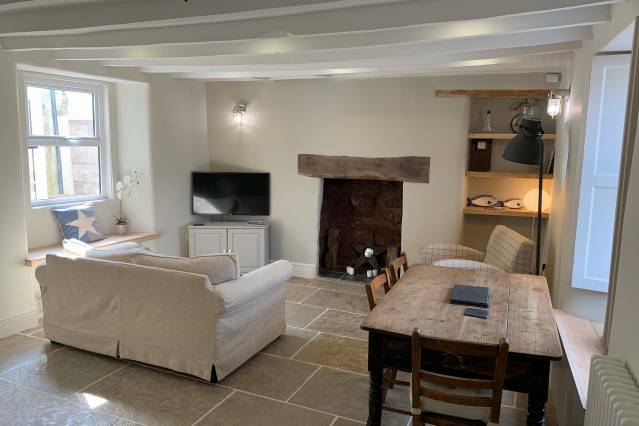 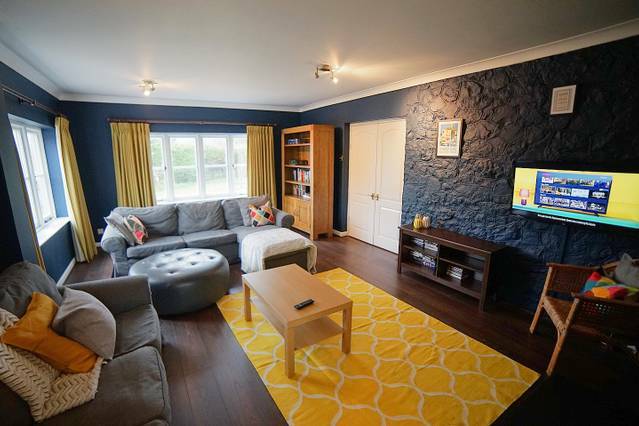 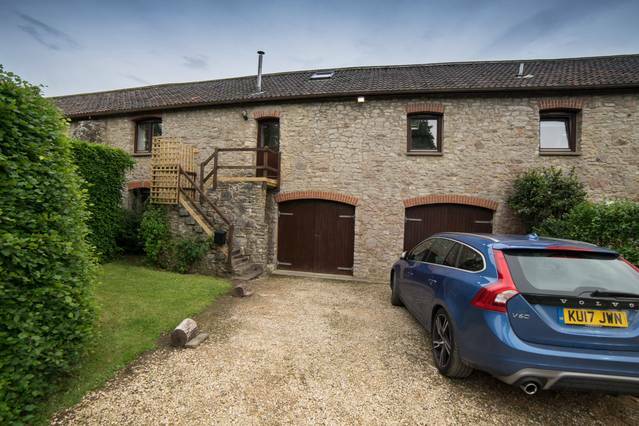 This is a great converted barn that is now the perfect get away for anyone looking to be in the heart of the country side but not far from Bristol and Bath. 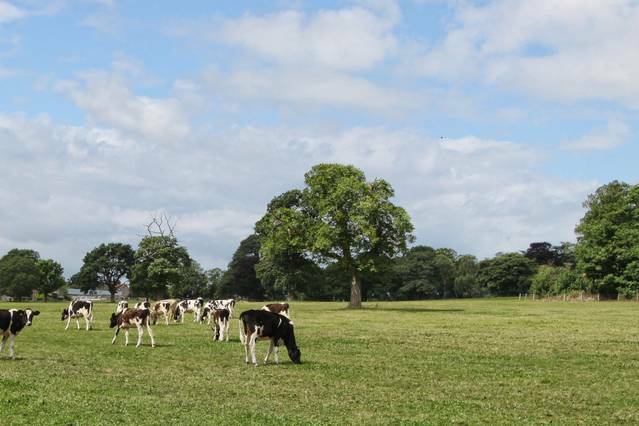 We look after this property for our friends Catherine and Roderick who actually live in the main house next door. 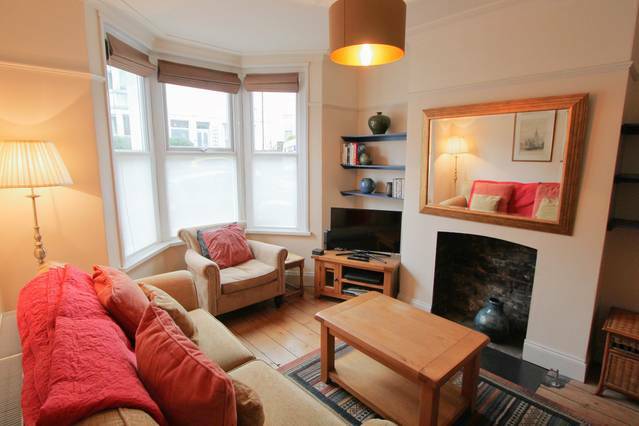 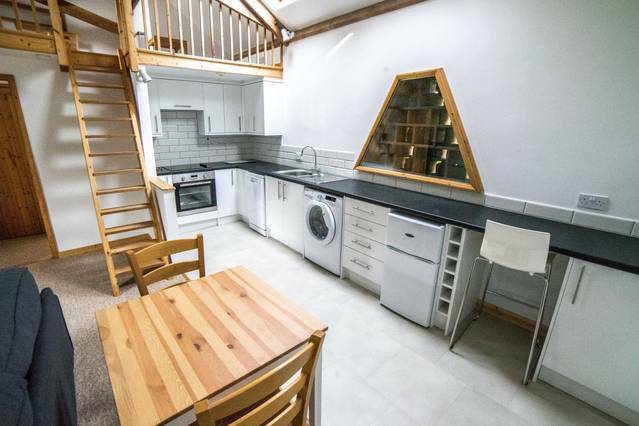 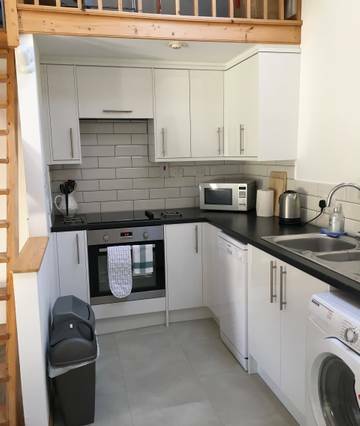 This space is great for couples, 2 friends or someone on their own. 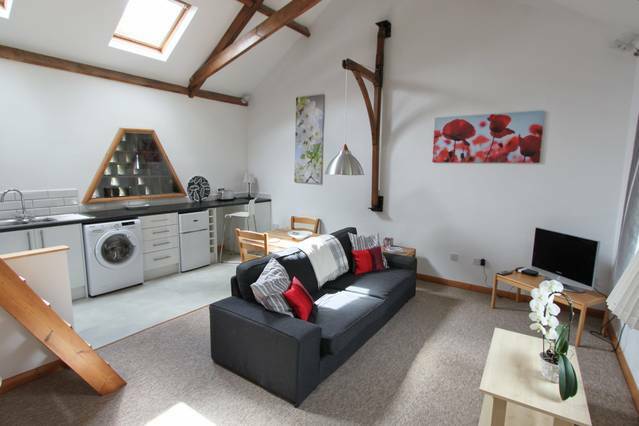 It's a beautiful converted barn with everything you need for the perfect stay. 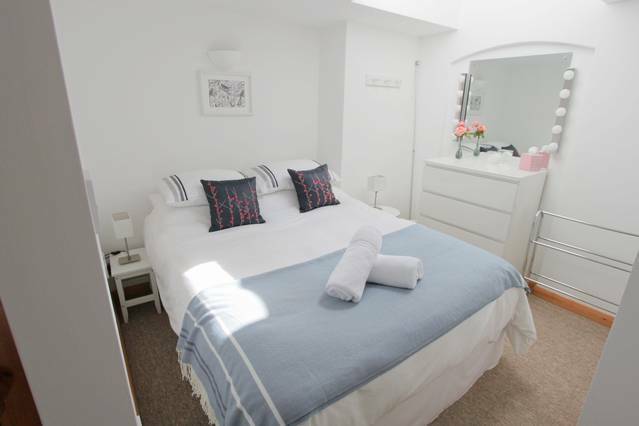 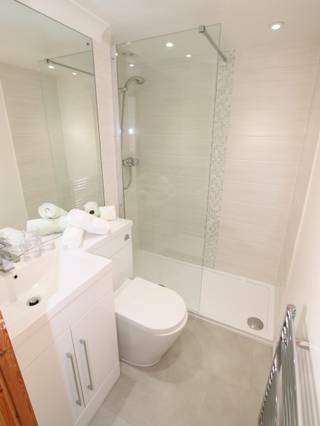 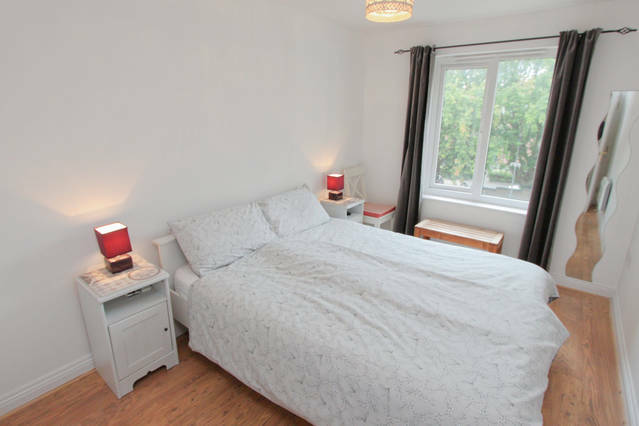 A comfy King sized bed which is pocket sprung with good quality bedding, as well as a space to hang clothes, fully equipped kitchen, parking and wifi.